Early voting will begin on Tuesday 7 May 2019 and will conclude on Thursday 16 May 2019. 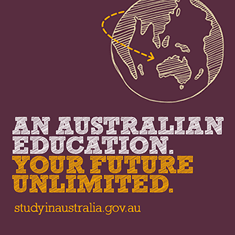 You can vote at the Australian Embassy from 9am to 2pm on business days – no appointments necessary. The Embassy will not be open for voting over the weekends. Please note that you will be subject to standard Embassy security screening procedures and you will need to bring Australian photographic identification (drivers licence, passport etc.). The Australian Ambassador to Qatar is His Excellency Dr Axel Wabenhorst. Opening hours: 8:30am to 4:00pm, Sunday to Thursday. 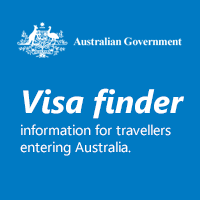 Emergency consular assistance is available by calling +61 2 6261 3305 or SMS +61 421 269 080. 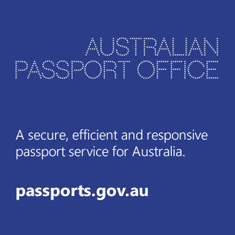 See our Passport and Notarial Services page for more information and to book an appointment. The Smartraveller website, provided by the Department of Foreign Affairs and Trade offers the latest travel advisories and other traveller hints, including for Qatar. Please subscribe to relevant travel advisories and bulletins on Smartraveller to ensure you receive an email notification each time they are updated. 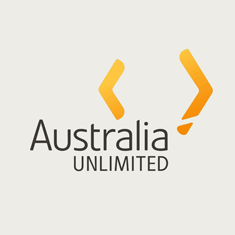 We encourage you to register your details with the Australian Government through Smartraveller. This will help us to contact you or your family in the event of an emergency. 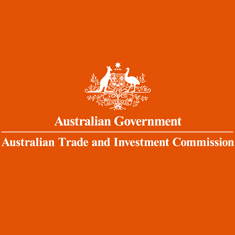 See our Visas and Citizenship page for more information. The Embassy does not process visa applications.